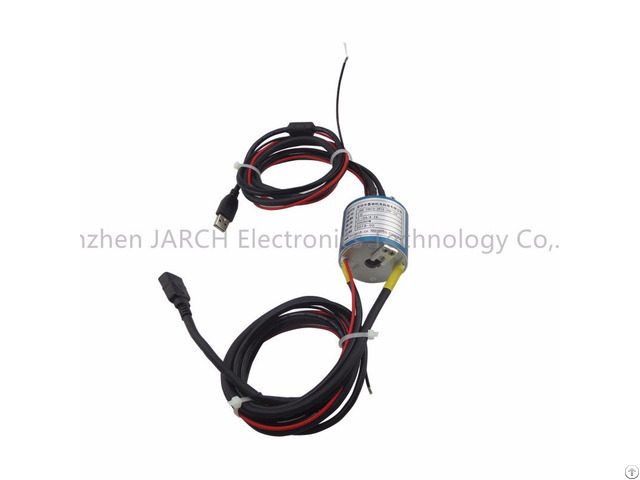 We have 8 types of patented products at present and have established extensive and long-term cooperation with many domestic research institutes(Beijing University, SAS,, Beihang University, etc), and own a skilled management team.To creat the brand and do famous brand, we carry out strict performance ISO9001 standard of CQC. 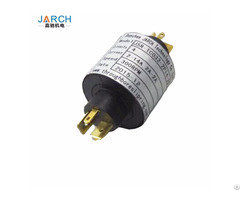 Business Description: JARCH is a professional manufacturer of slip rings and rotary joints,founded in 1998,located in Bao’an,Shenzhen,with more than 80 employees and 1000m2 plant. We have 8 types of patented products at present and have established extensive and long-term cooperation with many domestic research institutes(Beijing University,SAS,,Beihang University,etc), and own a skilled management team.To creat the brand and do famous brand,we carry out strict performance ISO9001 standard of CQC. 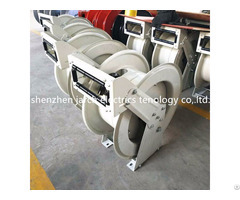 Our slip rings are widely used in civil and military fields ranging from robot,spacecrafts, industrial automation, electric power generation, measurement instruments, medial equipments to building construction. 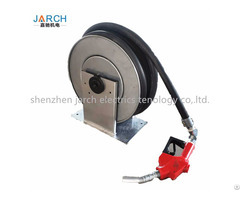 Our main products have fiber optic rotary joint / Electro optical slip ring/ through bore slip ring/ Pneumatic electric rotary union/ Hydraulic rotary union/through bore slip ring/ Pneumatic rotary joint,etc. Our products are sold to more than thirty provinces in China and exported to more than 38 countries. Our main customers have Huawei,Foxconn,Sany Heavy Industry,BYD,etc. OEM and ODM are highly welcome!